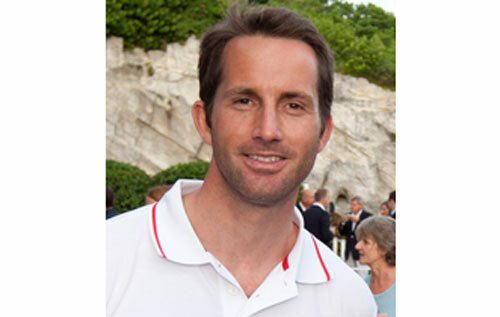 Ben Ainslie Racing (BAR) said it will be contesting the next America’s Cup in 2017, which will be held in either Bermuda or San Diego. In a statement to the media, Sir Ben said it was “regrettable” that Team Australia, the official Challenger of Record, had withdrawn, but the decision by Larry Ellison and Russell Coutts “towards a more commercial event format, along with a more sustainable future for this historic trophy” is the right one. Sir Ben is seeking an historic victory as Great Britain has never won the America’s Cup. This isn’t the first time the official Challenger of Record pulled out. One would have to go all the way back to the last America’s Cup when Yacht Club di Roma withdrew from the competition due to financial problems. So far, Luna Rossa (Italy) and Artemis Racing (Sweden) are believed to be the only confirmed entries before the August 8 deadline. Teams have to signal their commitment by depositing $1m as part of the entry fee. It is also believed that Emirates Team New Zealand will submit an entry.